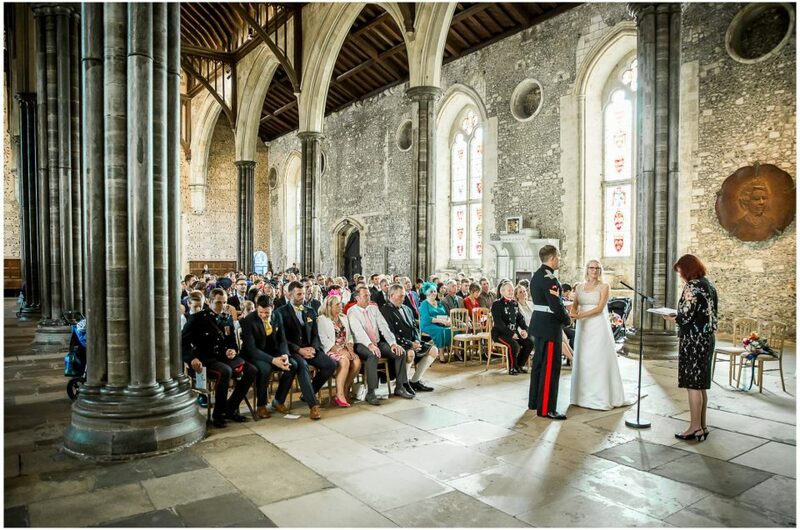 Winchester Great Hall Wedding Photographer: They don’t call it great for nothing – what an incredible place to get married! 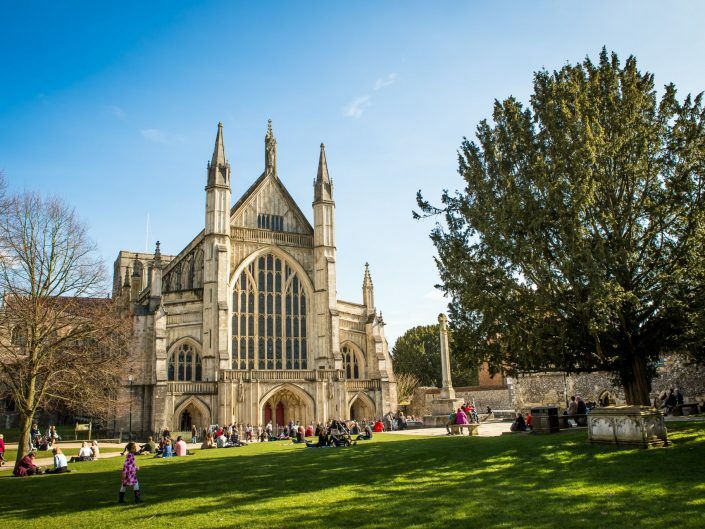 If you love your history, or if you’ve ever wanted to feel like you’re in Game of Thrones as you tie the knot, Winchester’s Great Hall is definitely the venue for you. 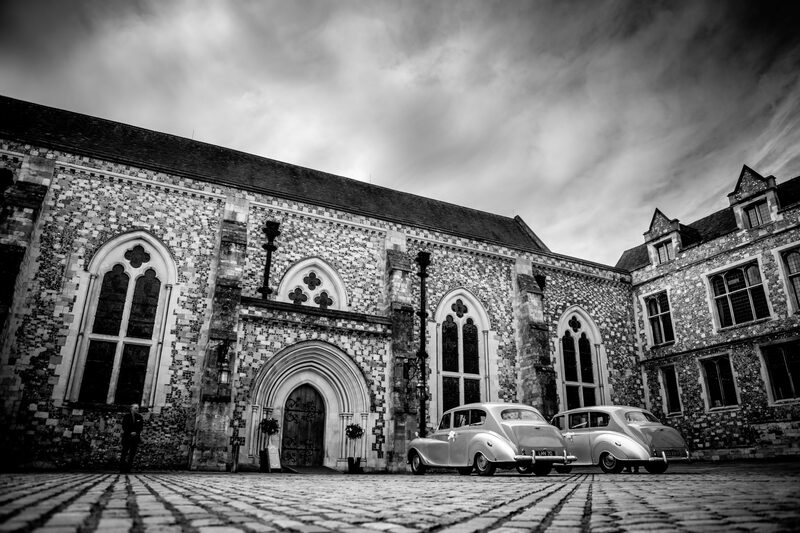 So what’s on offer for the Winchester Great Hall wedding photographer? 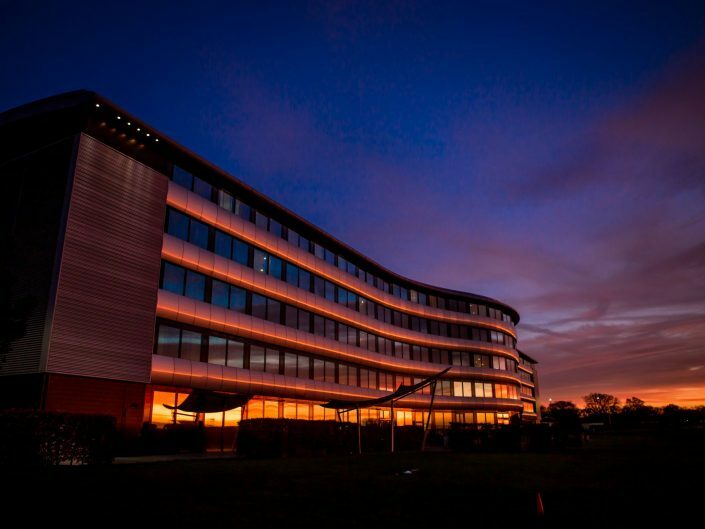 The building is stunning for a start, and it’s huge! At one end, hanging high above you, is King Arthur’s round table (I’ll leave it up to you to decide whether it’s the real deal or not, but it definitely looks the part) – there aren’t many views down the aisle which can beat that, if your guests can tear their eyes away from you. At the other, and one of my favourite features, are two enormous, intricate wrought iron gates. 99% of the time these remain firmly closed (the lead through to the Law Courts next door) but if you’re getting married here you get to descend the staircase behind and sweep majestically through them as you make your entrance, and that is most definitely one way to arrive in style. But it doesn’t end there. 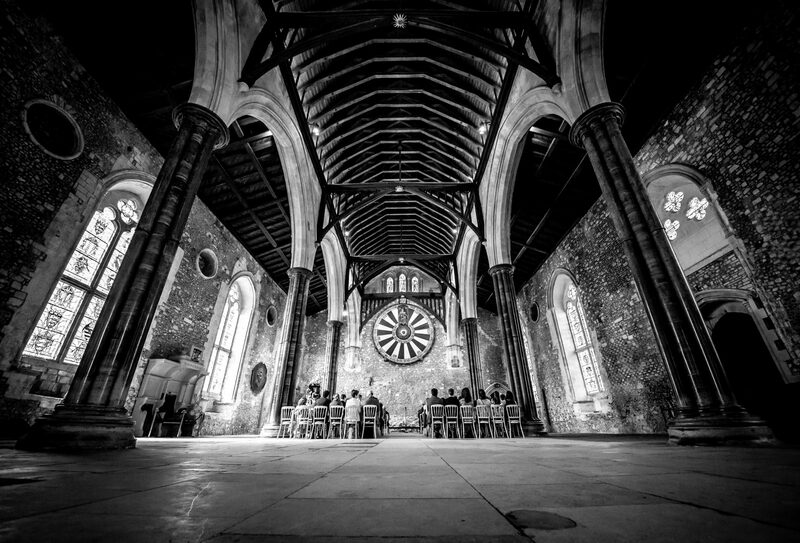 On the occasions when I’ve had the pleasure of being a Winchester Great Hall wedding photographer we’ve also had use of the space after the ceremony, whether for photos or for drinks and canapes. 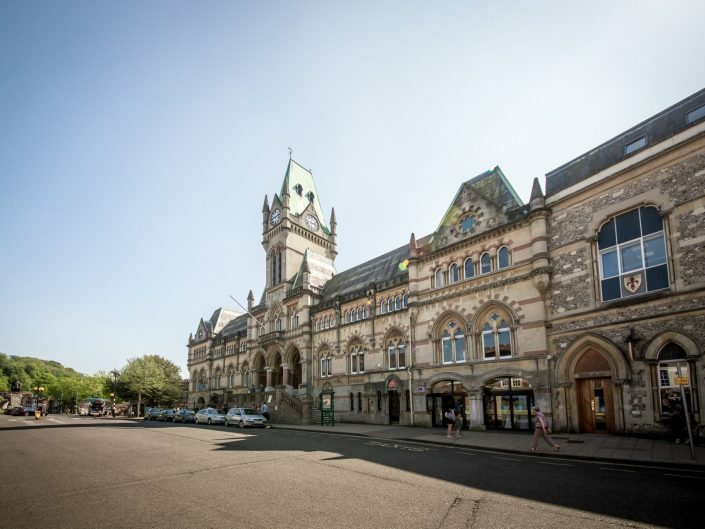 It’s definitely a good look, having all your friends and family milling around and enjoying the sheer imposing beauty of the building. 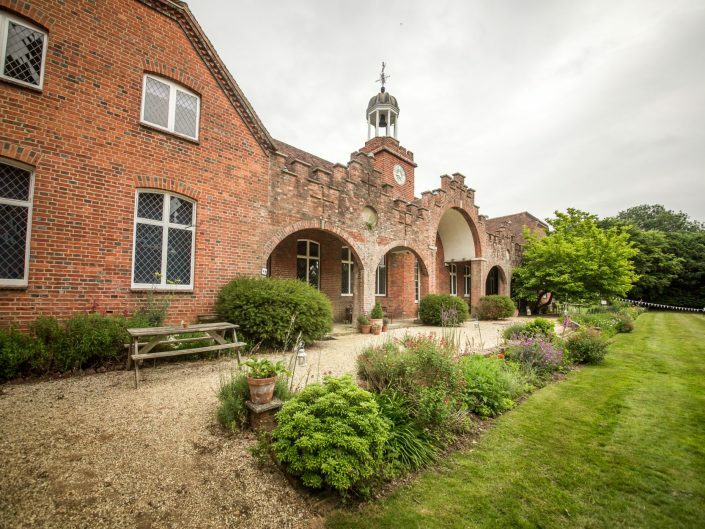 Through the far door you’ve also got access to Queen Eleanor’s Garden, which is an absolutely lovely space and well worth seeking out (especially in the Summer when the flowers are in full bloom and the arched trellis is at it’s best – excellent photo opportunity there). And back out on the other side, in the courtyard at the end of Castle Avenue – a perfect spot for a large group photo. And it definitely can be a large group photo as you can fit a lot of wedding guests into this particular venue. 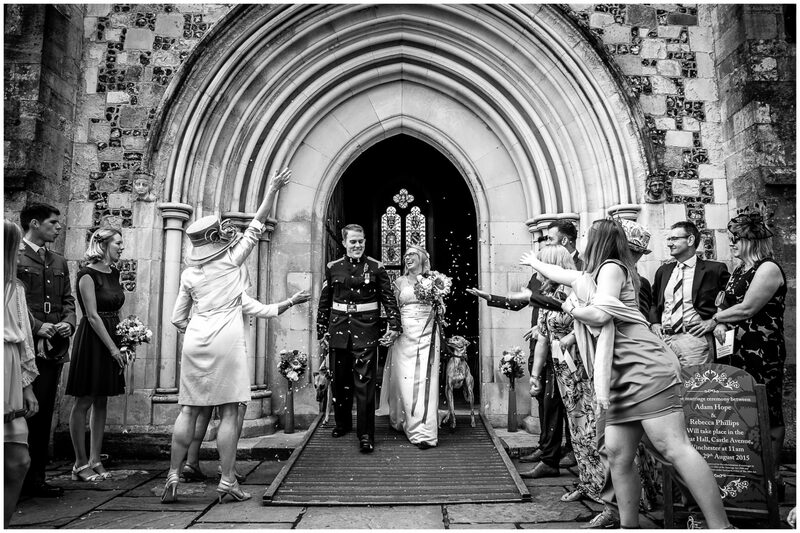 Are you looking for a Great Hall Wedding Photographer? If you are looking for a Great Hall Wedding Photographer and would like to know more about my wedding photography services, packages and prices, please do get in touch any time to discuss your plans and ask me any questions you might have; I’m only too happy to help however I can.